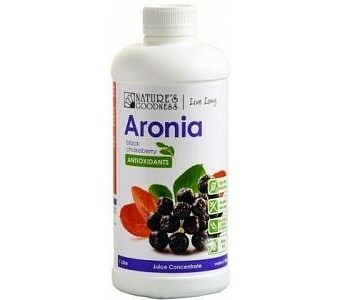 The raw aronia berry contains an ORAC of 16,062 umol TE/100 grams. This means its antioxidant concentration is three times greater than that of blueberries, acai berries, and blackberries, and 1.5 times greater than that of the blackcurrant and cranberry. Even after they've been concentracted into juice they still retain their antioxidant properties. Some of the antioxidants found in aronia berries may have the ability to fight cell-destroying free radicals in the body. 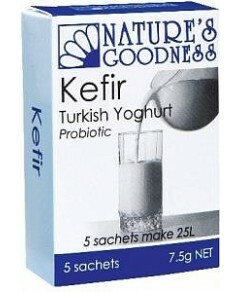 This could assist to protect us from degenerative diseases and provide us with anti-aging benefits.